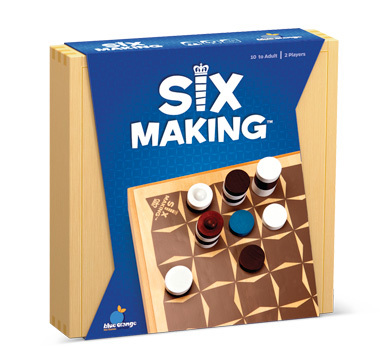 Six making is the next evolution of chess! The rules are simple: Your goal is to build a tower of six or more disks with your color on top. 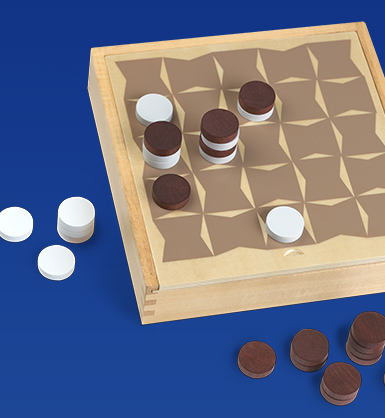 On your turn, you will either start a new tower by adding a piece to the board, or capture an existing tower by moving another in play. 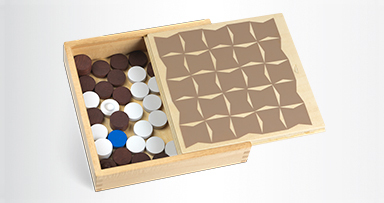 The twist is that each tower moves like a different chess piece, based on the number of disks in that tower.